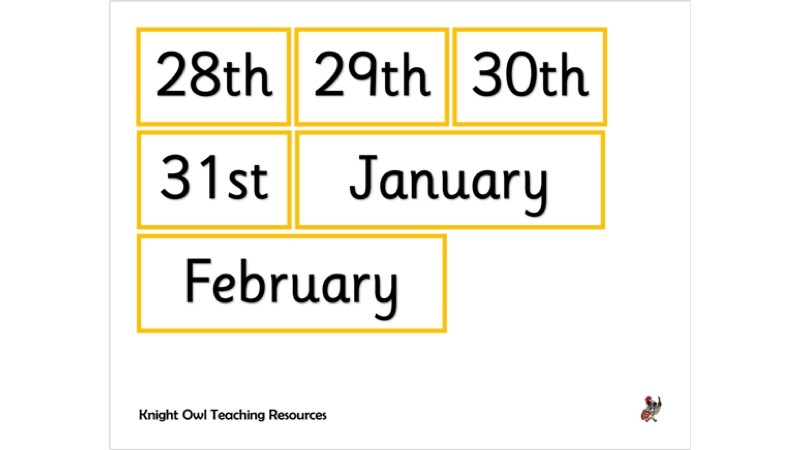 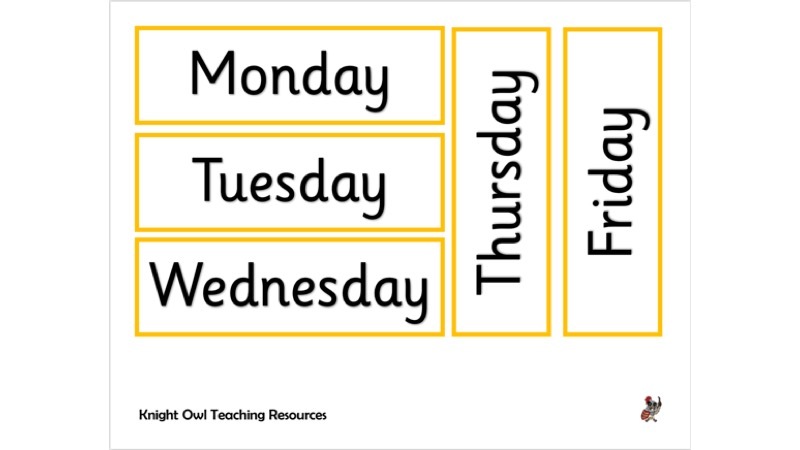 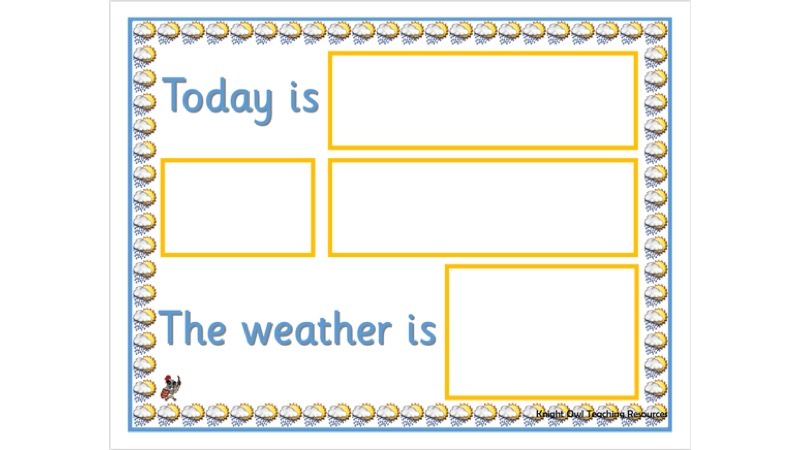 A simple chart for displaying the day of the week, the date and the weather. 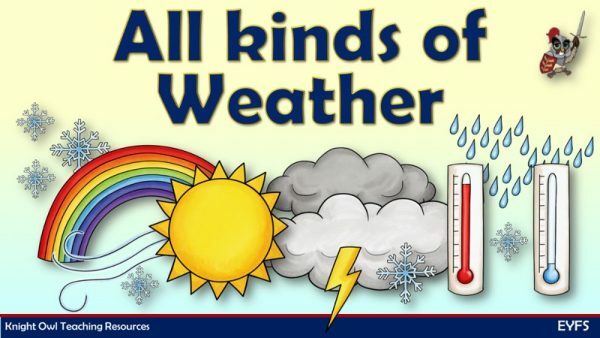 Nine colourful posters showing different kinds of weather. 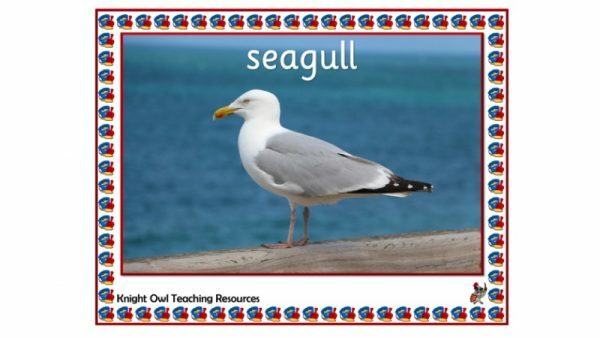 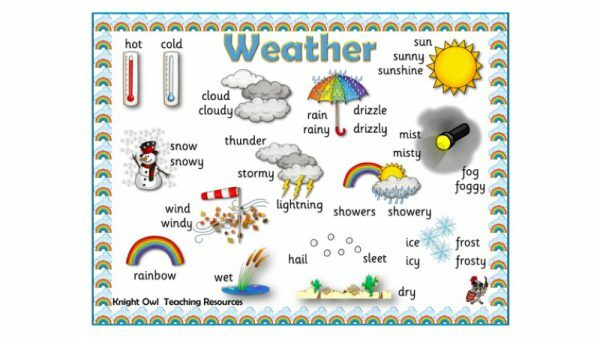 A word mat to assist children in the writing of weather words. 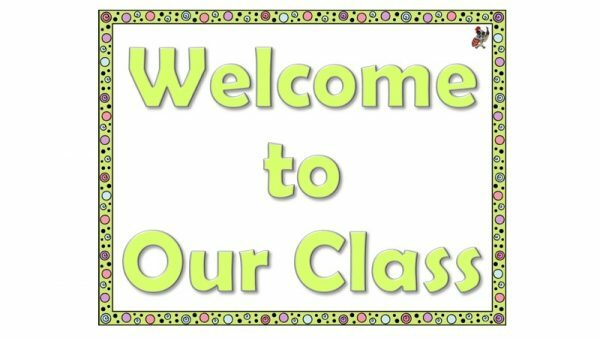 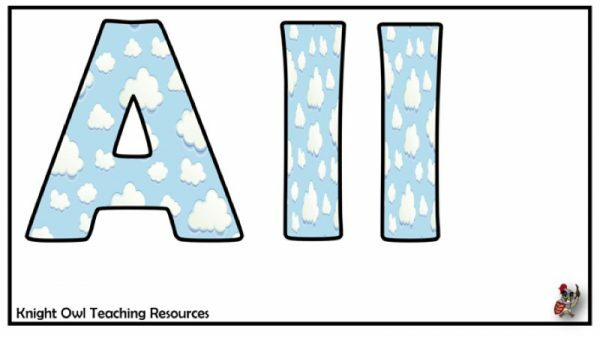 ‘All Kinds of Weather’ lettering to enhance classroom displays.